Nestled in the heart of the Gamtoos Valley, 12km outside the town of Hankey in South Africa, lies the perfect spot to spend the weekend. 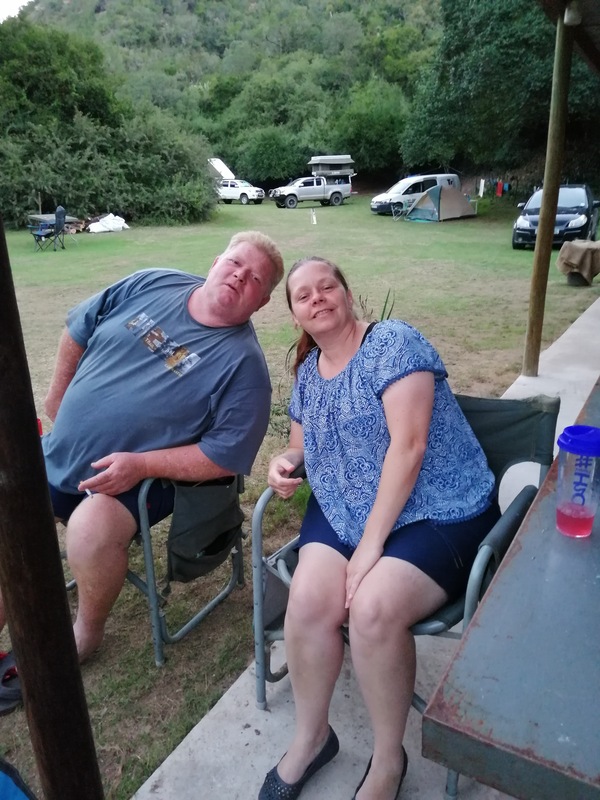 John and Catherina Wait have outdone their selves with providing an enjoyable camping spot for the whole family at inniKloof. 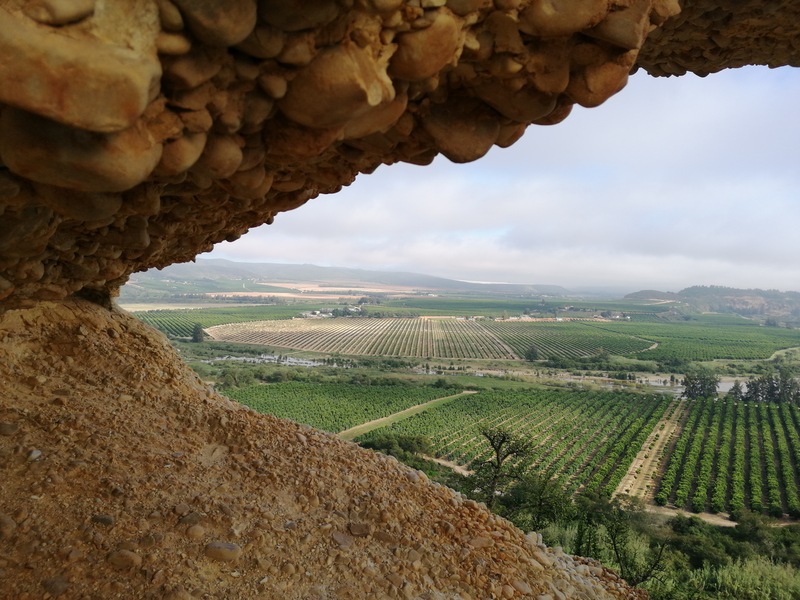 Whether you are looking for a place before you enter Baviaanskloof or have just exited Baviaanskloof or even just a nice breakaway weekend, this is the place to be. inniKloof offers a campsite with grass and multiple electricity points. The ablution facilities are neat and clean with an attached scullery. 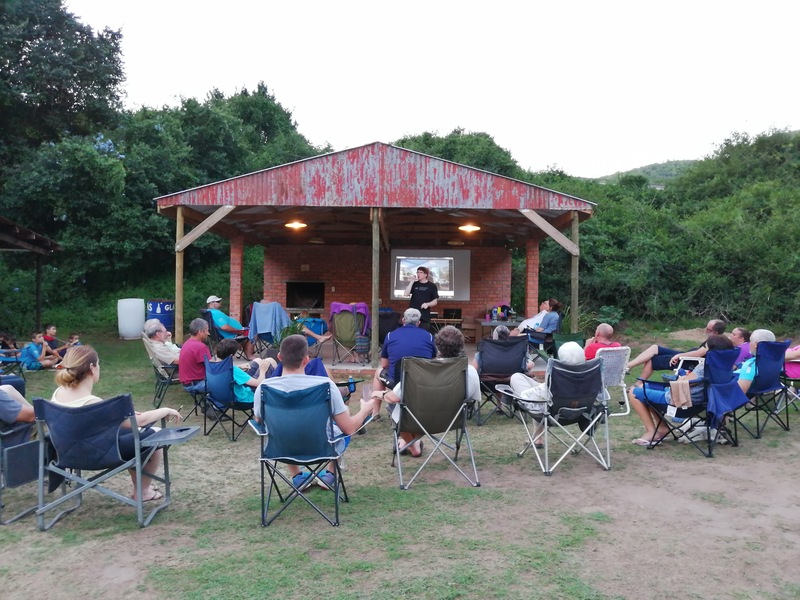 A big undercover platform is available with a built-in braai for those who do not wish to make use of the big round braais in the middle of the campsite. Might I add that these big braai pits becomes the centre of attention when a big group descends on inniKloof. 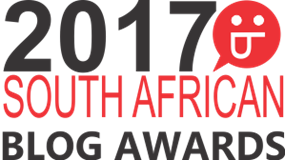 With awards such as “Best Value for Money” and “Best Establishment in the Gamtoos Valley” it isn’t difficult to see why inniKloof became so popular under bigger groups as well as the small family. Not only do they offer a big open area with shaded camping spots and ample space for kids to ride their bicycles and enjoy a game of cricket. inniKloof also now has three bush camping spots along the river. These camping spots share an ablutions. Two of the three camping spots have their own swimming rock pool and none of them has electricity. You will be away from the hustle and bustle of the big campsite, but you will have to follow a path of about 30m from your car to your camp. 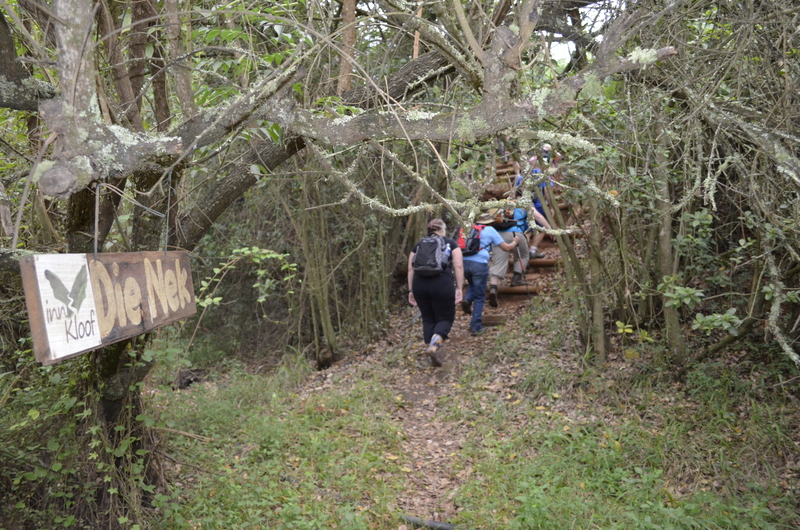 Apart from the big rock swimming pool at the main camp, filled with canoes and tubes, inniKloof also offers 2 short hikes. Draaikloof is about 2.2km and Die Nek is about 2.5km. These hikes are available for overnight visitors. Day visitors can make a reservation and pay a day visitors fee to do the hikes. 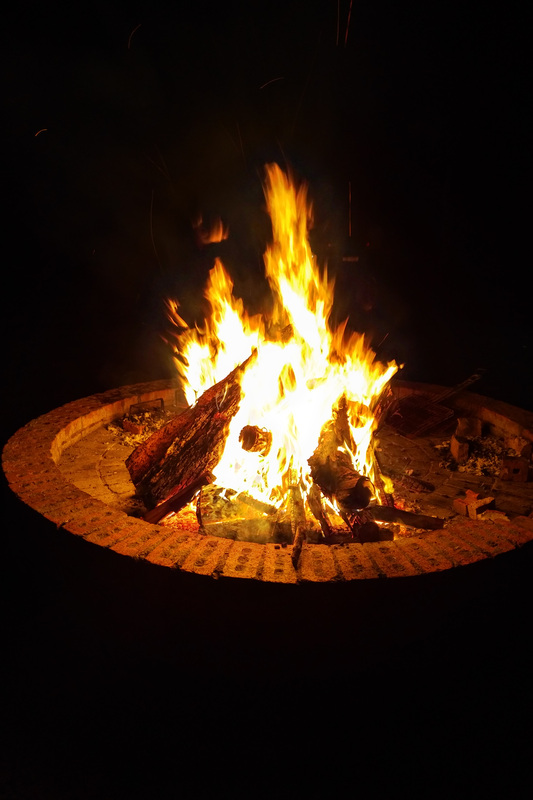 Not only does inniKloof offer camping opportunities, but four pristine cottages awaits those that would rather opt for the self-catering option. Bedding is supplied and each cottage sleeps either 6 or 8 people. The cottages provides you with a kitchen, multiple rooms and a lounge as well as a bathroom with a shower and hot water. The venue can be reached by a normal sedan car. Driving along the entrance path lined with Yellowwoods alongside the river, you immediately feel that this is a special place. A place that will steal your heart in a second. As you lose cellphone reception, you realize that this is the perfect place to get away from the city. For bird watchers this is truly paradise, rare species such as the African Finfoot often makes it’s appearance at the waterhole. Knysna Loeries dance in the trees around the campsite and birdsong wakes you in the morning. For those who would like to relax in a different way, there is a golf course just outside of Hankey. For the food lovers, there are farmstalls all around the area in the likes of Padlangs and Tolbos close to Patensie. A visit to the Mooihoek strawberry farm to buy some good quality frozen berries is a must! For the more adventurous, why not hike up to Bergvenster to appreciate the views over this beautiful valley. Then visit some historical sites like the Old Mill Ruins, The Miller’s Grave, Phillips’ Tunnel, Phillips’ Grave and the slave tree. The Gamtoos Valley truly offers something for everyone. So why not make inniKloof your basecamp and explore the area. Nice place with nice people!